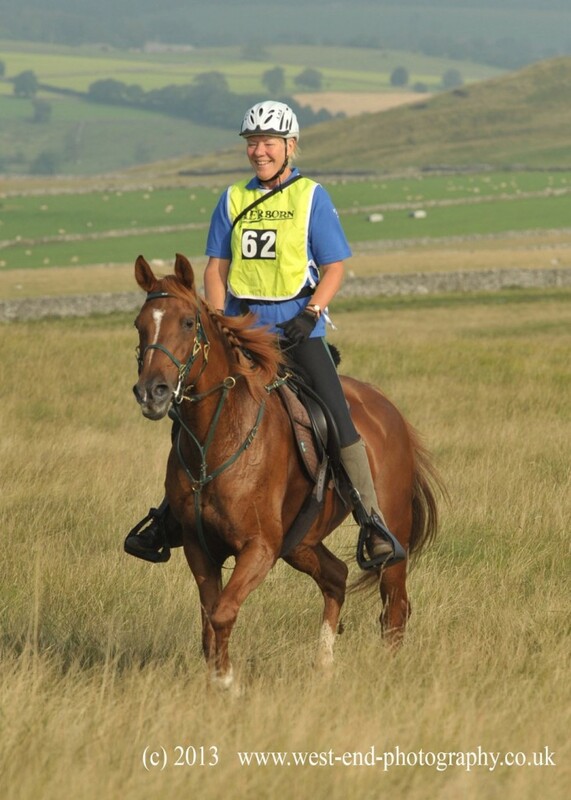 An International Company based in Somerset, England, we fit a large number of International Level Riders and National Team Members with saddles designed by, and exclusively available from us. We also have our own growing network of locally based Saddle Fitting Specialists and Retail partners, who after a long apprenticeship with us are highly trained by us in all aspects of saddle fitting specializing in the more challenging Native types, high withered horses and remedial horses and ponies. Here’s a little bit about who we are and who we work with. If You call us you could be answered by Bev, Dean or Gini as the phones are diverted to our mobiles when the office is unattended. Thanks to modern technology we are usually able to access our emails and the database. 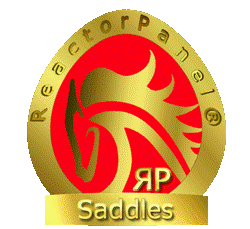 All our saddles are made in Walsall, England, the historic home of saddle making, by qualified, experienced Master Craftsman. Only the best quality English tanned leather and traditional British standard wooden trees are used. 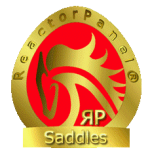 In fact almost everything that goes into a Saddle Exchange Saddling Solutions branded saddle is sourced from within a mile radius of the Saddler's workshops in the heart of Walsall. Like our saddles, our bridles and leather accessories are made by makers that have spent their whole lives working in the industry, the blend of this experience in this most traditional of fields with our experience of horses and riders needs has enabled us to develop such innovative products. Our retail partners and contacts in other parts of the world. Retail stores which stock our range of products and Contacts who organize clinics, demonstrations and fittings for us. As well as being our inspiration our mainly rescued horses are invaluable when It comes to training our Fitting Specialists and whenever Dean decides it's time to design a new saddle. After they have the approval of our selves and more importantly our horses the products are then passed on to our human testers. We are very lucky to work with and count amongst our friends some of the Countries leading Riders and Equine Specialists who not only believe in and use our products, assist in the development of new ones, organise fittings for their own contacts, friends and customers.